Here what’s on the menu for tomorrow! 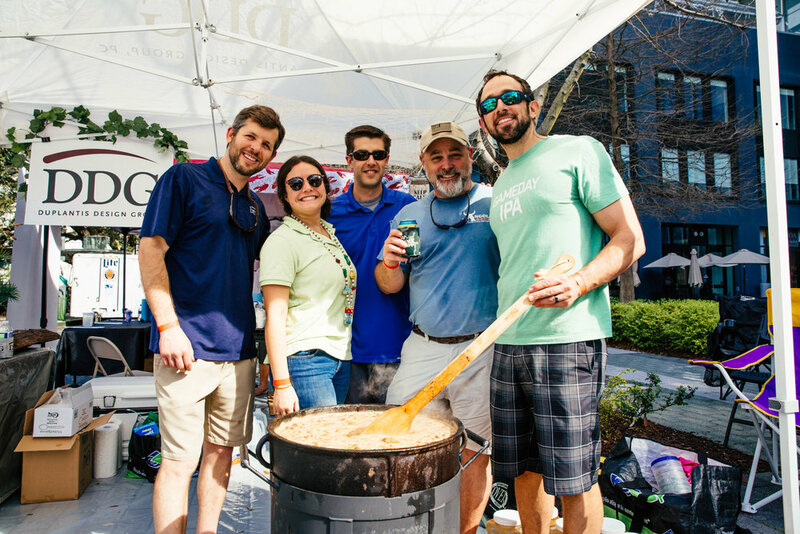 Early bird tickets end at midnight! Go to rouxrally.com for tickets. Can’t wait to see everyone at #rouxrally tomorrow! @vidaliamusic will play this Saturday starting at 2:30, don’t forget to get your tickets at rouxrally.com doors open at 11 am! 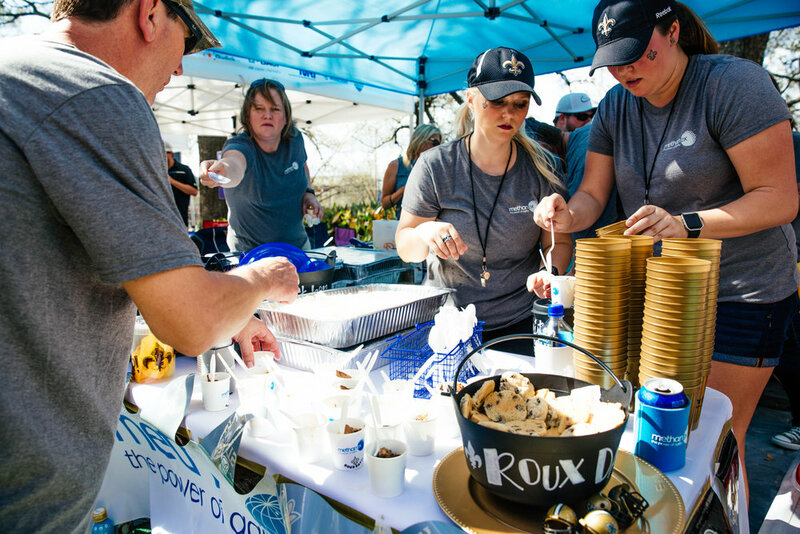 There are only 2 spots left for teams for the 2019 Roux Rally.. 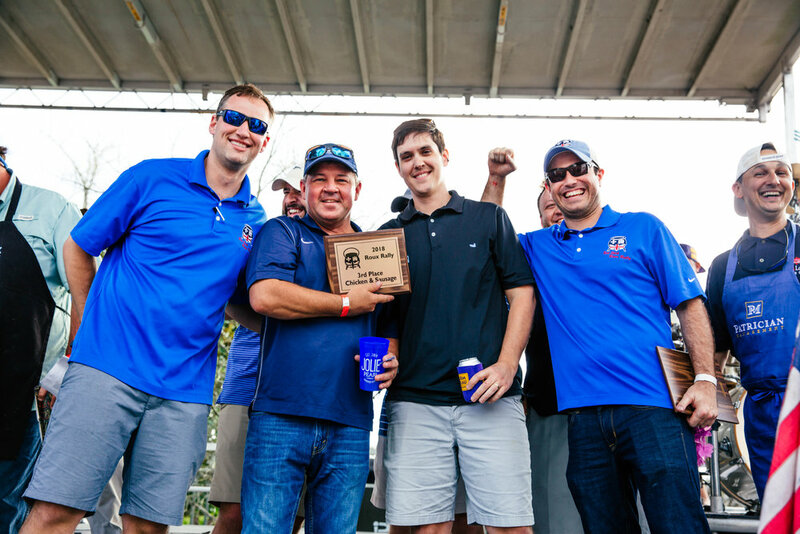 If you think you got what it takes to dethrone these champs sign up now on our website at rouxrally.com !! 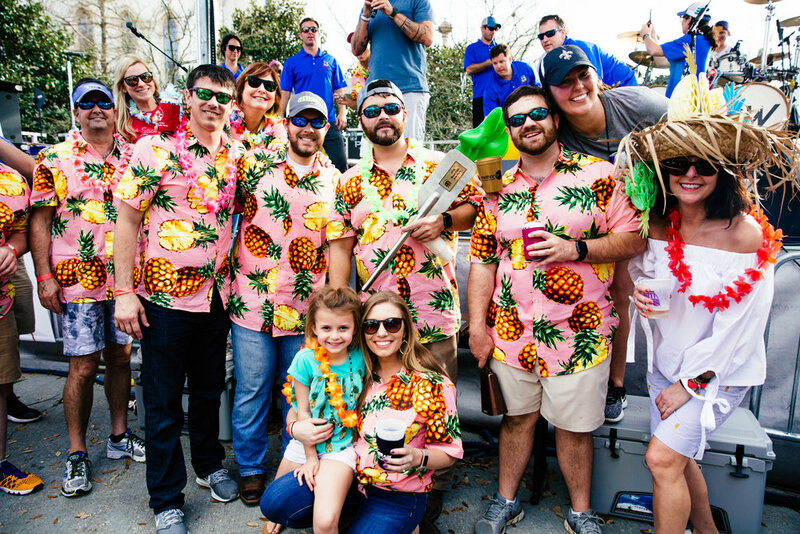 Team Spots are SOLD out! Buy your tickets ahead of time before those sell out too! 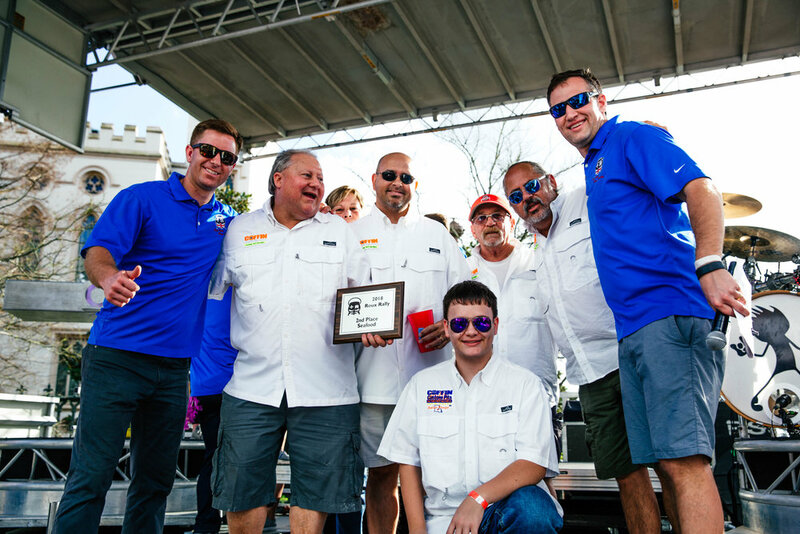 We are excited to announce Red Stick Roux Rally will be on February 9, 2019. Please check back for more details as we get closer to the event. 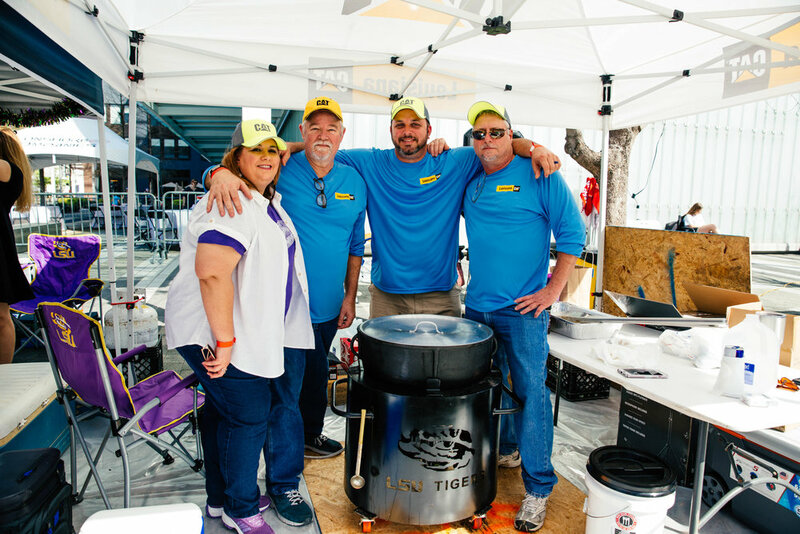 We look forward to seeing everyone out there for Baton Rouge’s premiere Gumbo Cook-Off! 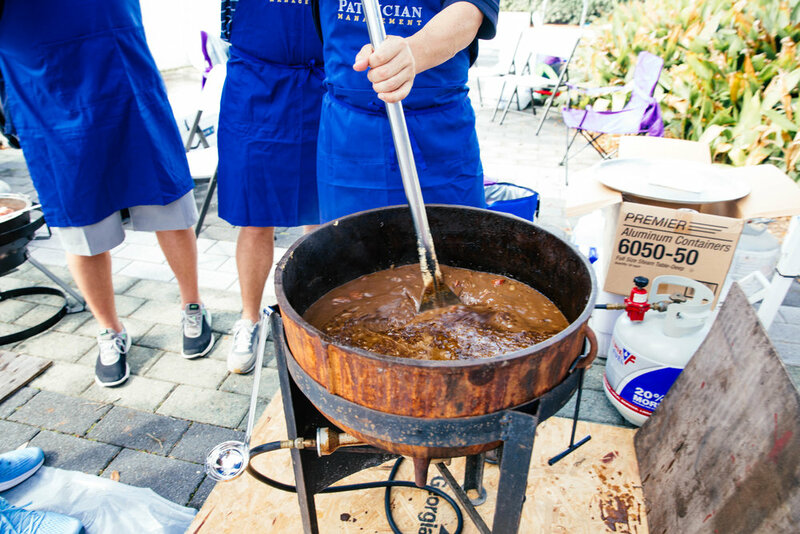 It's that time of year again when the smell of Roux starts hitting the air. This also means that Roux Rally is around the corner as we prepare for another great event on February 9th, 2019. 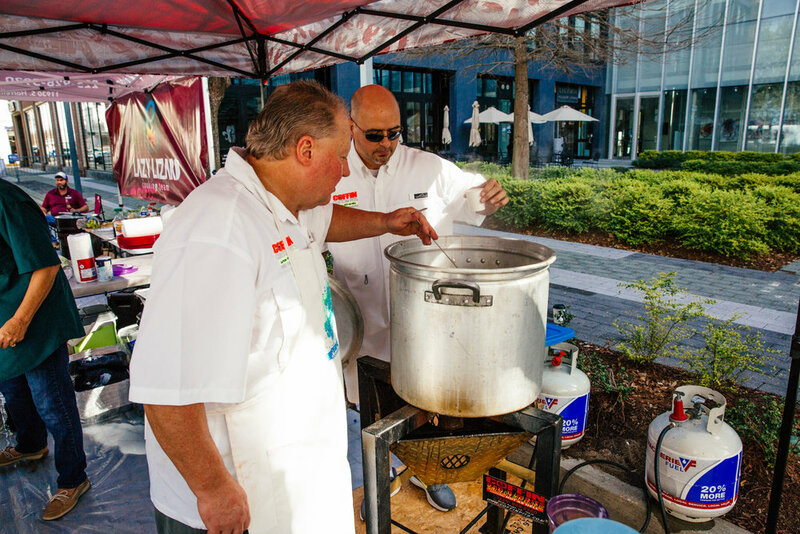 Join us as 50 teams battle it out in the gumbo competition along with live music performances. 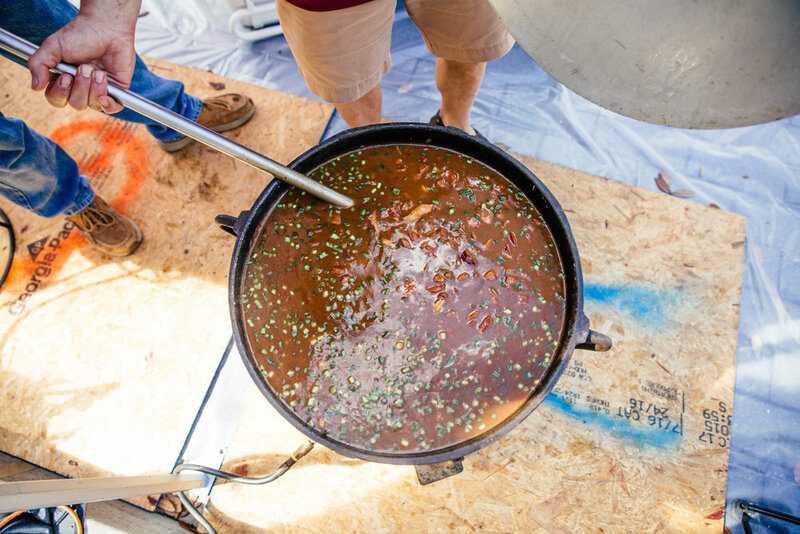 All the gumbo, all the fun, all for a great cause…as all proceeds are donated to Youth Oasis children’s homeless shelter in Baton Rouge. 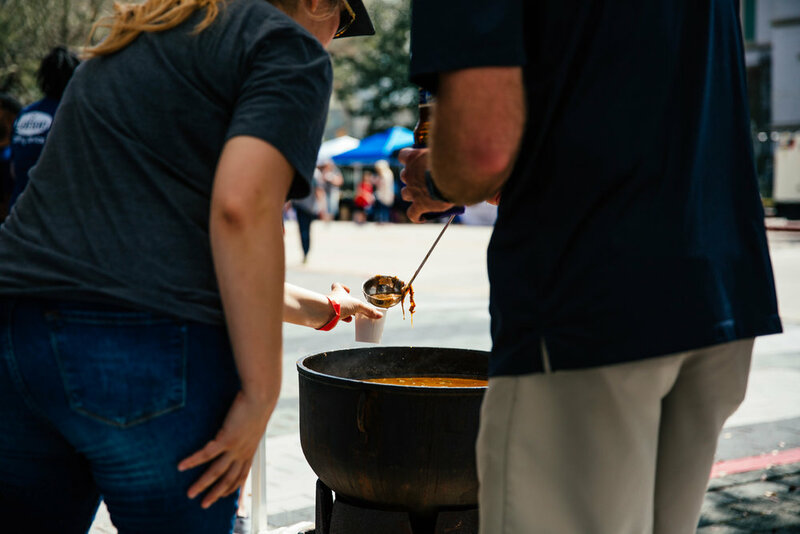 Local Chefs will be judging the Chicken and Sausage, Seafood and Cajun Combo divisions, but as you enter the event you will be given a ticket to vote for your favorite gumbo. 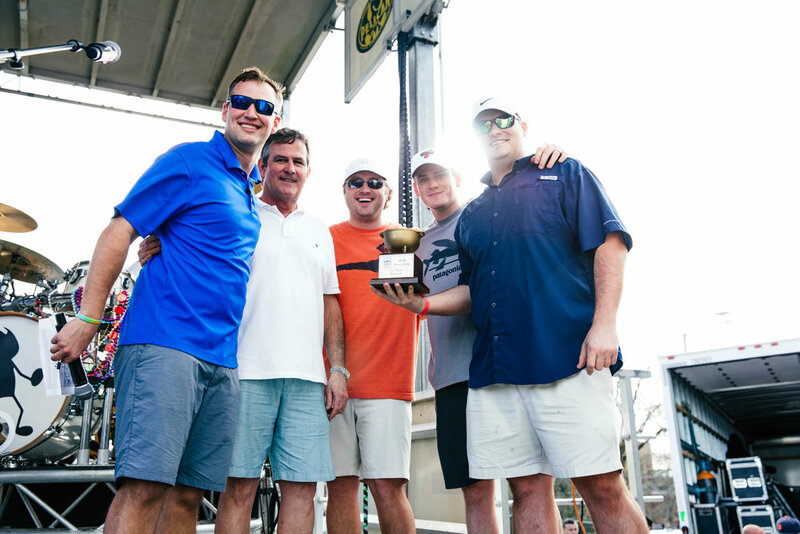 The team with the most tickets is also awarded the much sought after People’s Choice Award. 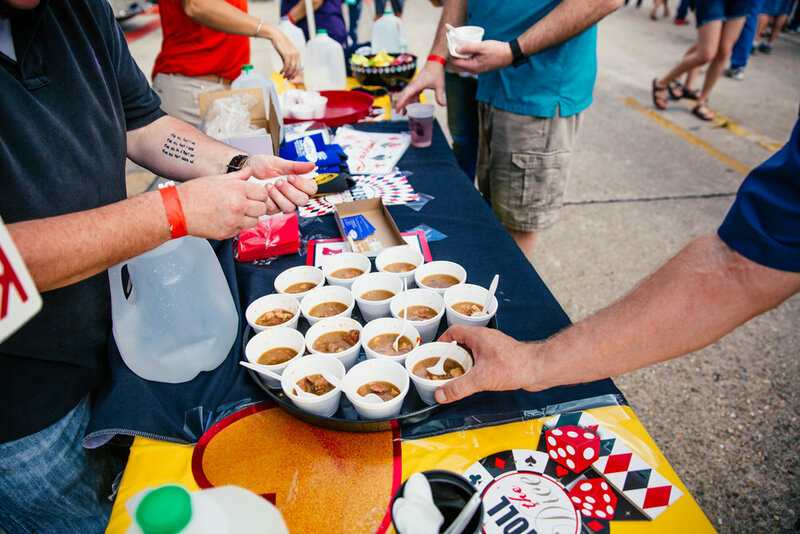 Teams work hard to sway your votes as both gumbo taste and tent atmosphere are in play…so come hungry and prepared for a great time! All of us at K.I.D.S. 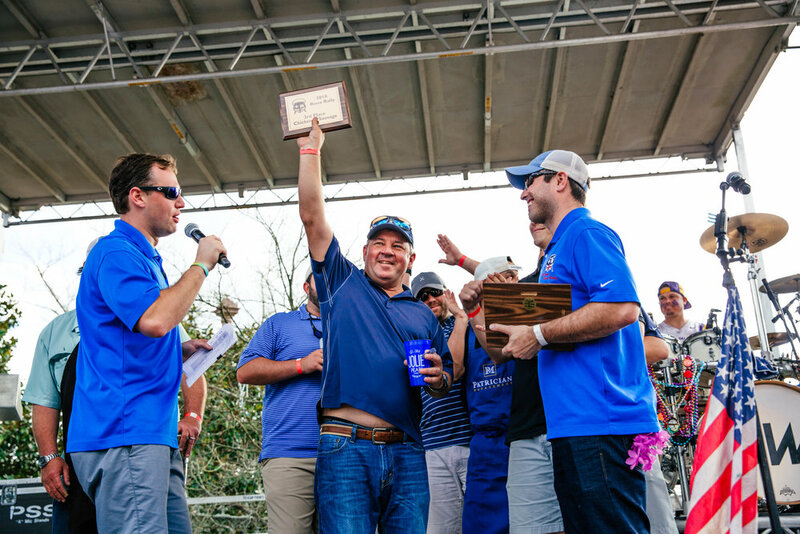 would like to sincerely thank you for your participation and contribution to the past Roux Rally events. 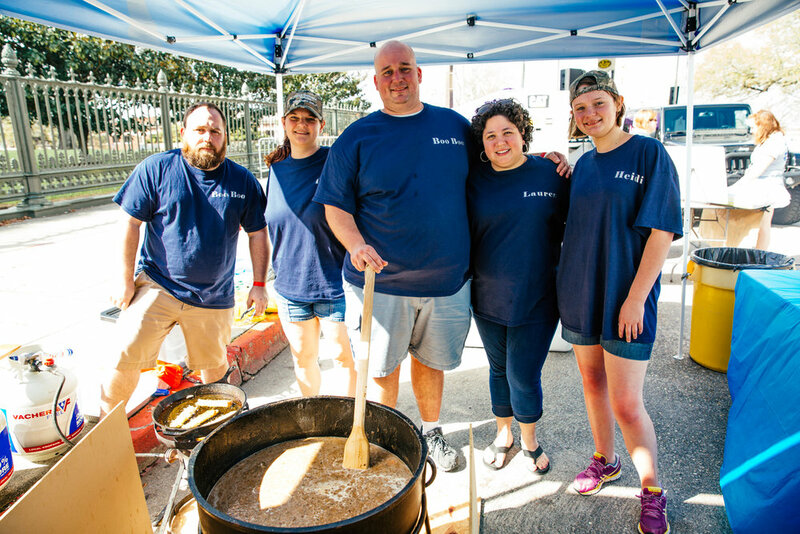 To date, we have been able to make a donations totaling over $60,000 to Youth Oasis children's homeless shelter in Baton Rouge, and are excited about the responses we have received so far this year and projections of continuing to grow the event. 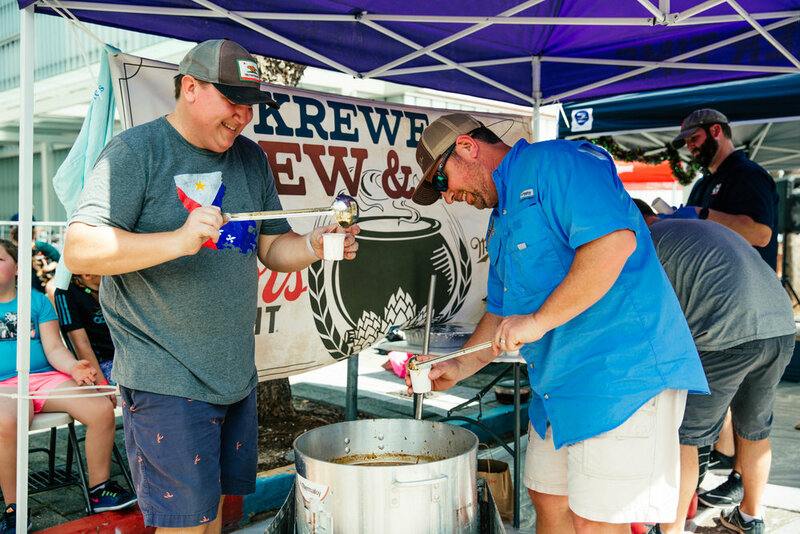 If you are interested in participating and/or sponsoring the Roux Rally this year, please go to the below links and choose your category, location, submit the form, and get ready to fire up the pot for best gumbo bragging rights in the capital city on February 9th, 2019! 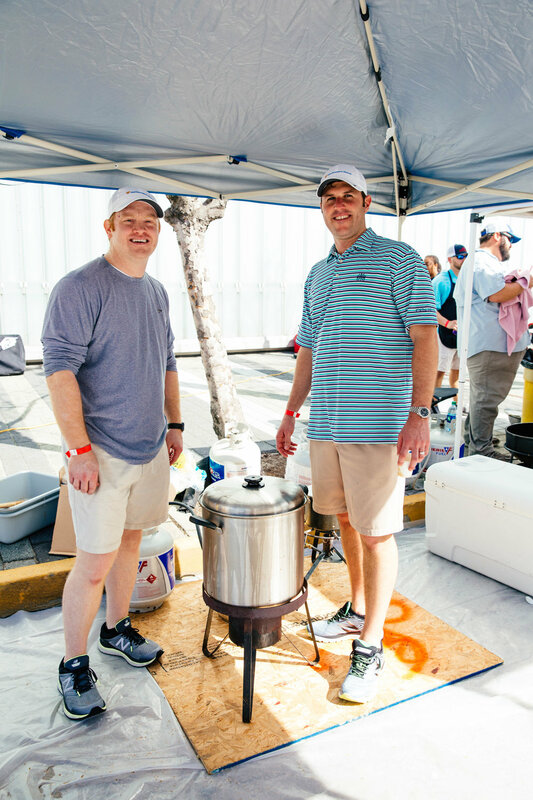 Spots will go fast and are reserved on a first come first serve basis, so we encourage to sign up as soon as you can! We are now looking for sponsors for 2019 Roux Rally. 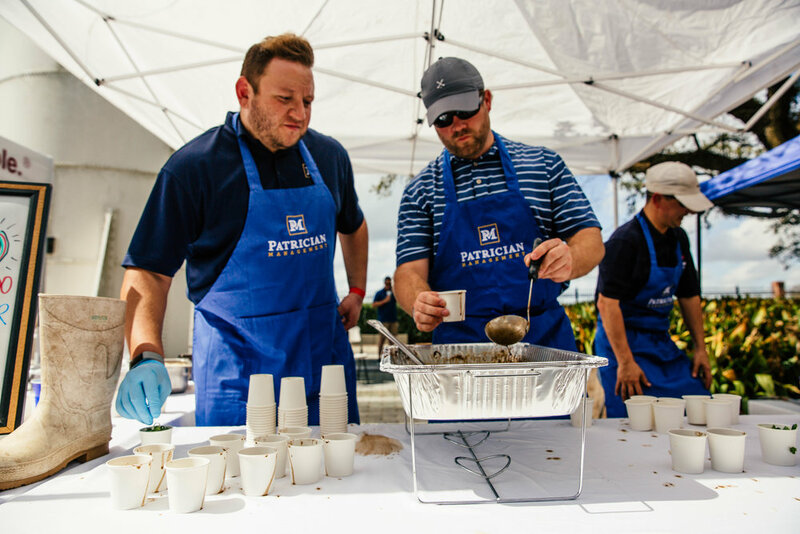 If you or someone you know is interested in supporting a great organization and fun event, please check out our sponsorship package and contact us! Thanks to all who participated and came out! 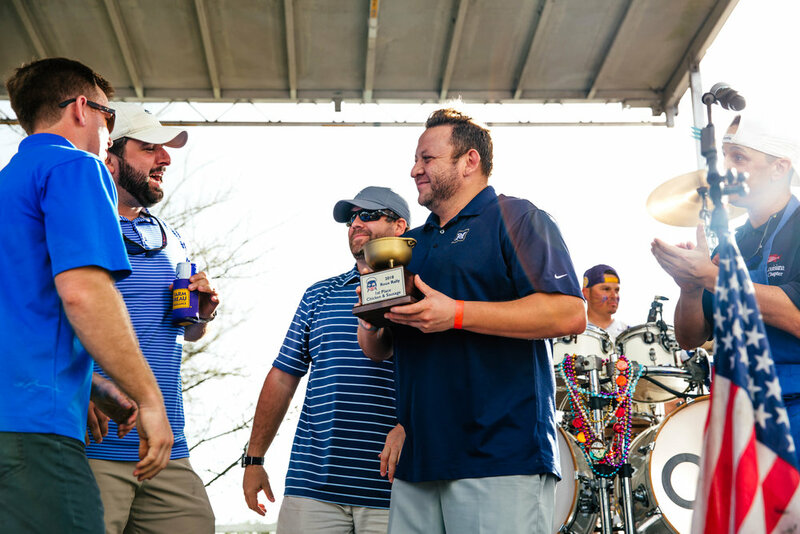 2018 Roux Rally was a huge success!